The project has been dedicated to conservation of the wooden church building heritage created in our region between the 18th and the first third of the 20th century. Currently, Rivne Region has among its sacral architecture facilities 36 national significance monuments and 124 local significance ones. However, this is far from a complete list of the wooden churches, which still persist in the region. Apart from the threat of a natural time-related destruction, the vital point is that all of these facilities are being used by religious communities, which, regretfully enough, quite frequently practise repair or maintenance operations with no appropriate professional guidance and supervision. The state services entrusted with cultural heritage preservation fail to perform properly their functions. All of these factors result in a number of cases, when authentic works of the popular sacral architecture are lost, and not infrequently these losses are irretrievable. 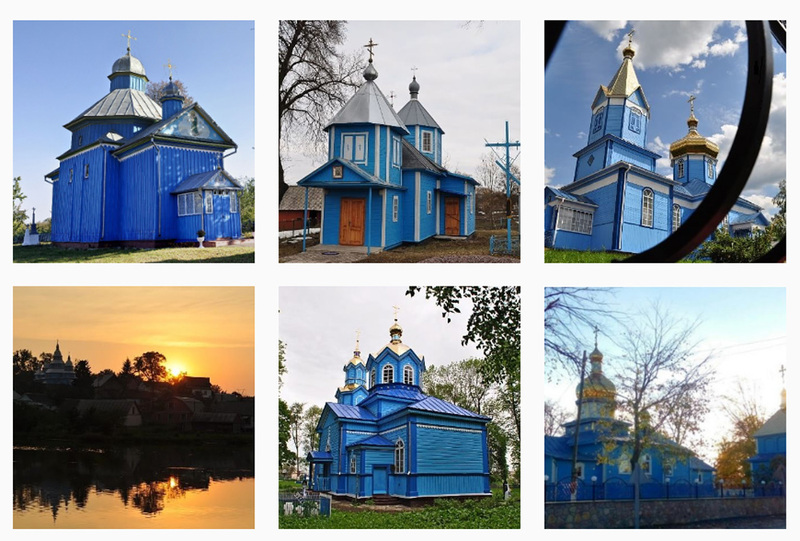 This is why the project objectives were: research, protection and promotion of the wooden church heritage of Rivne Region, bringing the issue in a broader public focus and an appeal for a careful attitude to such sites. 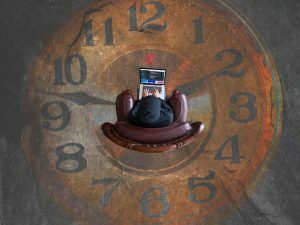 At the same time, the implementers set for themselves some personal professional goals related to exploring the patrimony and use of the research results in their scientific and educational work. – A systematised catalogue, which deals with the aggregate mass of the Rivne Region wooden sacral architecture, will have, in our opinion, the most amplitudinous and long-term effect. We have also succeeded in initiating inclusion on the register of local significance monuments of five more wooden churches. 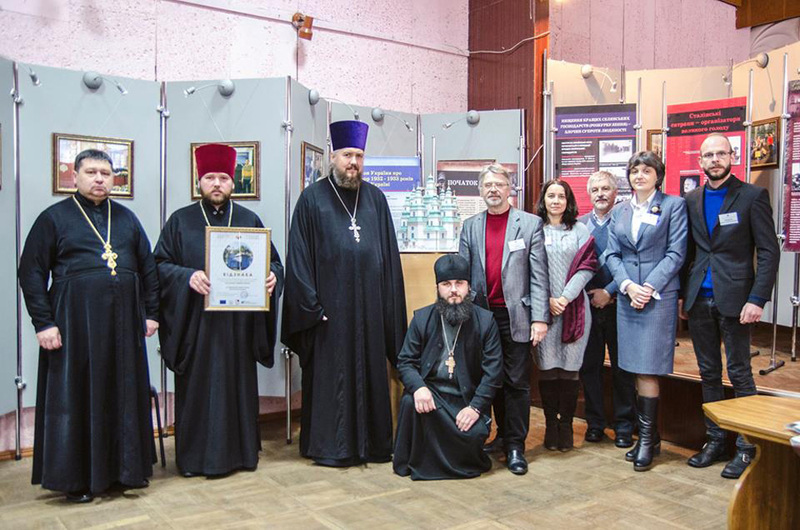 – The issues related to church conservation have become a major topic for discussion at the meetings of the Rivne Region Coordination Council for Cultural Heritage Protection set up under the auspices of the Regional Administration in July 2016. It includes Petro Rychkiv, Director of the Institute of Ukrainian Modernism and Professor of the Department of Architecture and Environmental Design at the National University of Water and Natural Resource Management and Professor Olha Mykhailyshyn, Doctor of Architecture, Chair of the same Department and Deputy Director of the Institute of Ukrainian Modernism. The dialogue conducted with the clergy representatives, as was to be expected, proved to be the most challenging part of the project. Nonetheless, we have succeeded in establishing relations with the dioceses and the wooden churches’ senior priests. The negative factor was the project negation by certain clergy representatives (in particular, by the Sarny diocese of the Moscow Patriarchy’s Ukrainian Orthodox Church). 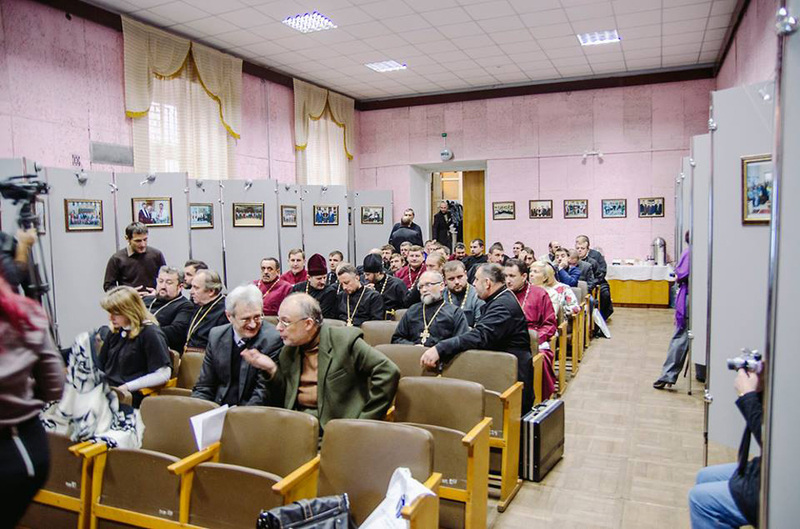 To evade a confrontation between representatives of the different patriarchies’ dioceses, we had to hold separate seminars (one joint seminar had been initially scheduled) for the priests belonging to the Kyiv and Moscow Patriarchies. Further work has to be conducted with the clergy representatives with some real support and regulation granted from the state administration agencies, search for common ground among different target groups and generalisation of the situation in respect of the issue, and, primarily, when performing repair and maintenance operations. When preparing the catalogue, a problematic aspect encountered during our expeditions was the criminogenic situation in the northern parts of the region due to an illegal amber mining business and an unsatisfactory condition of the highway infrastructure in the area. Students have demonstrated a poor activity in preparing wooden church designs, which has become for us an unexpected circumstance. 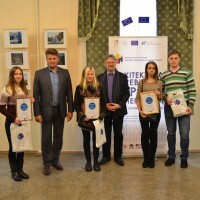 However, against all odds, within the process of our operations we have succeeded in enhancing our relations with our traditional partners (the National University of Water and Natural Resource Management and the Rivne Region Local History Museum), as well as in extending our scientific links with the Rivne and Volyn Region colleagues and in establishing some international contacts. 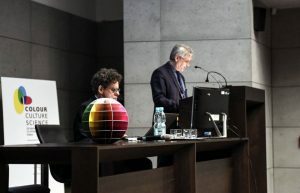 As follows from a report delivered by Professor Petro A. Rychkiv, Director of the Institute of Ukrainian Modernism at the 3rd International Scientific Conference Colour-Culture-Science (Cracow, Poland, 23-24 November 2016), the interest to the agenda does not exist in Ukraine alone. And so the project has provided some valuable information on the current condition of the wooden churches in the region, enriched us with new contacts and attracted attention to the theme from various socially active groups of the public. 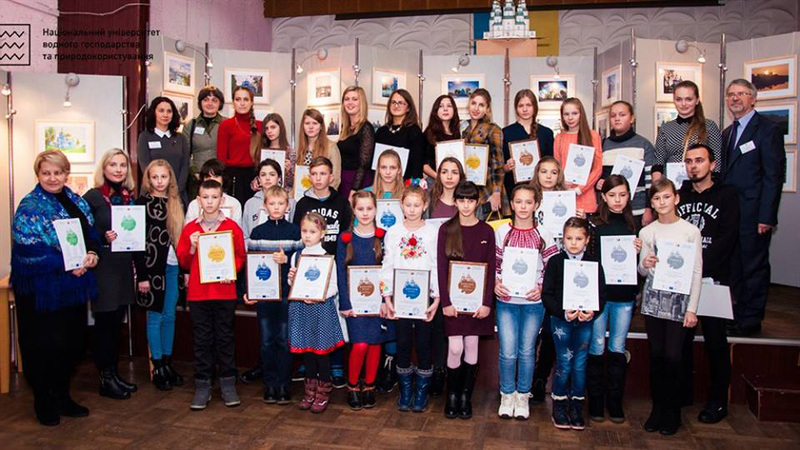 The project progress and outcomes have been reflected in mass media and are used in their educational and research activities by all the members of the Institute of Ukrainian Modernism. We do believe that the major objectives set have been achieved. For us the critically vital target audience was represented by the Orthodox clergy representatives active at the wooden churches as direct customers and users of the wooden sacral building heritage. Following the results of our concerted efforts, both the public and the clergy have perceived the project in a positive way. 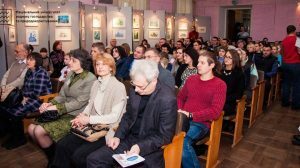 As the project-related events were implemented, the Institute of Ukrainian Modernism has methodically built its self-motivated and creative relations within the framework of an implementer team. These were mainly our organisation’s members, who have scientific and organisational experiences. 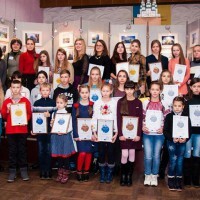 An essential role was also played by an active support provided by the project’s interested partners, such as structural subdivisions of the Regional State Administration which are responsible for work among the target groups: Department for Construction and Architecture, Directorate for Education and Science, and Directorate for Culture and Tourism. 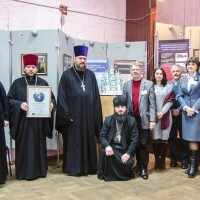 A real support in preparation for our events has been provided by the diocesan administrations of the Orthodox confession belonging to the two Patriarchies, by the National University of Water and Natural Resource Management (the region’s largest higher educational establishment and the only one, which trains architects), by the Rivne Region Local History Museum, various civil society organisations (Rivne Region Organisation of the National Artists’ Union of Ukraine and Rivne Region Organisation of the Ukrainian Designers’ Union), individual representatives of the creative public (artists, photographic artists or architects), mass media representatives, etc. 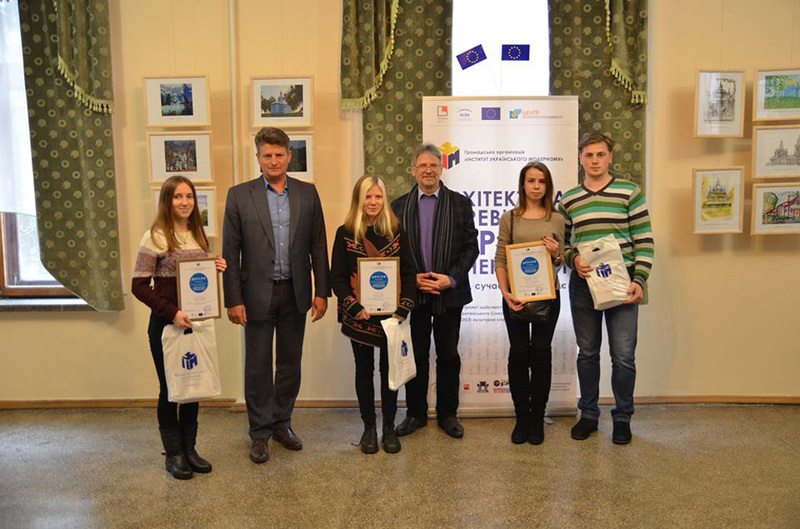 We see as a possible and promising continuation of the project the move to explore the wooden sacral architecture at Volyn Region, which is of an equally great public interest and has a commeasurable researcher potential.